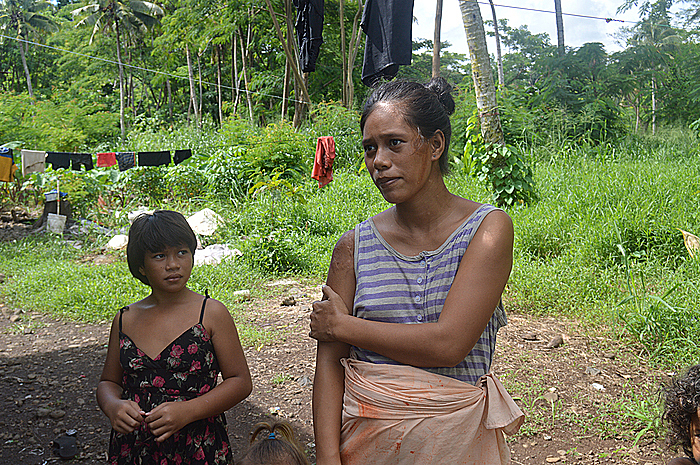 The cost of living is a major concern for 23-year-old mother, Sina Fa’avae and her family, at Lelata. The Village Voice team spoke to Mrs. Fa’avae outside her family home yesterday morning, which had recently been raised with the help of locals. The home, which is situated in a low-lying area of Lelata, is subject to consistent flooding after heavy rains. “I needed help to raise the house so we would not be affected by the flooding anymore,” she said. The mother of five was home with her husband and find it hard to make a living with her family. “Me and my husband stay home to look after our children, we have to make sure they go to school every day,” said Mrs. Fa’avae. The main bread-winners for the family are her parents, her father aged 52, and her mother aged 42. Mrs. Fa’avae worries that her parents are getting to the age where they get tired and need rest. This would make providing food for the family even harder. 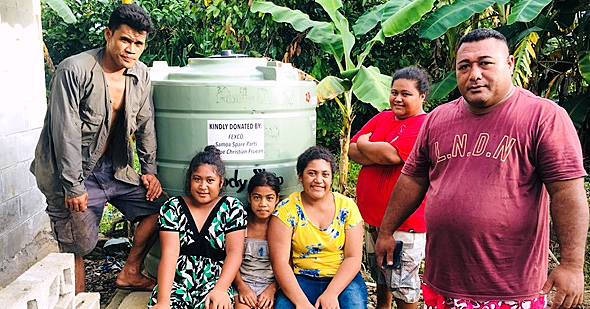 In efforts to help the family’s cost of living, the Fa’avae family has resorted to planting taro on their property. Mrs. Fa’avae expressed that the grandparents and the parents are determined to care and provide for the five young children. In addition to their problems with food security, access to electricity is also a concern for the family. 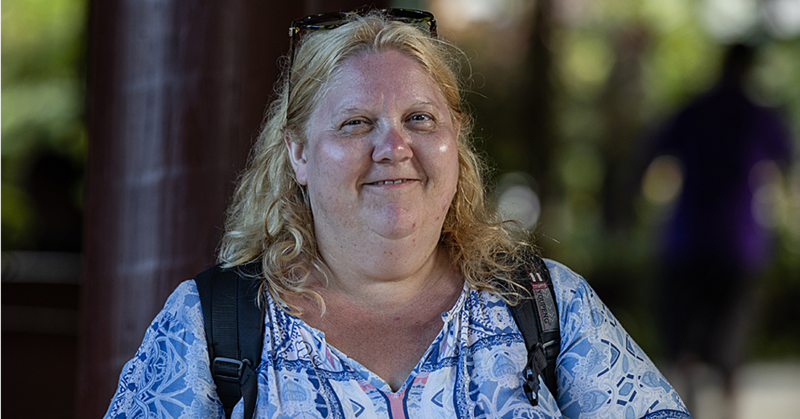 In a hope to provide a better home life for her family, Mrs. Fa’avae contacted the Electric Power Company (E.P.C) to ask if the family home could be connected to the electricity supply. “Well, at first the E.P.C told us that a survey is needed to be conducted to find out if it was possible to connect our house to the power grid,” she said. 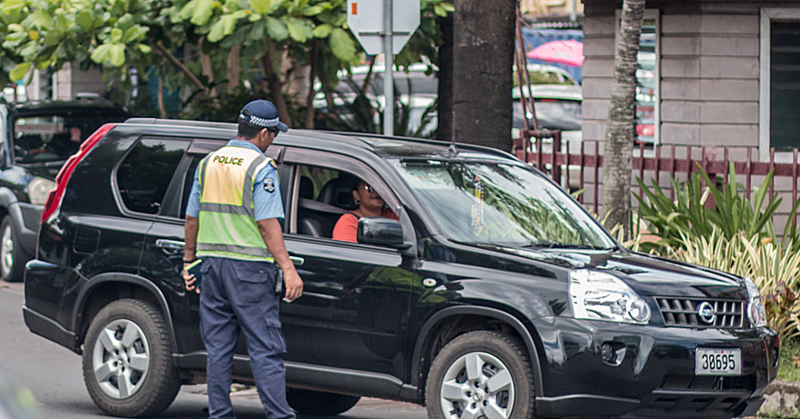 Mrs. Fa’avae and her family remain determined regardless of the problems they face. If you can or know someone who can help Sina and her family she can be contacted on 7757652.